Not everyone can be a leader, but everyone knows the importance a strong leader brings to the table. We have seen it throughout history. Individuals who have changed the way people act and their attitudes to situations. The impact people have when they take a position of leadership is so powerful it should never be wasted. You may have already experienced great leadership and seen the changes for yourself, if you haven’t, well, all you need to do is pick up a history book to see the follow-on effect. This is why employees who possess leadership skills are so important within companies. It is a prized quality to have! You only have to do a quick google search to realise the potential a strong leader can bring to your company. Encouraging such a skill brings more than just a motivated workforce, you’ll start to see increased productivity and maximum efficiency across your employees. Communication skills will increase, as effective leaders break the boundary between hierarchical levels, encouraging a growing confidence throughout any workforce. Behind most successful companies are strong leaders, it’s the key to success. But how can you develop this skill across your team? Not everyone is a natural leader who can charm the entire office as soon as they enter, some need a little push in the right direction. This is where we come in. 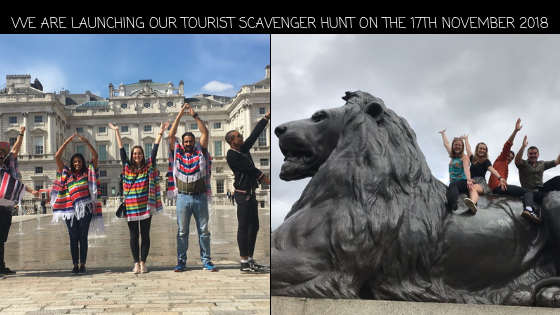 Our scavenger hunts are a fantastic way to encourage and demonstrate leadership skills within your employees. From organising their team, to constructing a plan to complete each challenge. It’s a brilliant way to spark the leadership skills you are looking for. 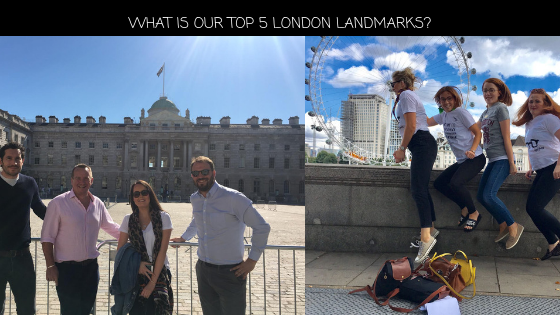 Now you might think we are a little bias, but you can see for yourself just how highly we are recommended and how effective an activity like this could benefit your company, also its pretty good fun! So, if you want to see a change enquire today to find out what we can do to help.